We are a McAllen roofing company specializing in roof repair, roof installation, hail damage restoration, forensic roofing, and roof replacement. We are a fully insured company with over 11 years of roofing experience in all types of roofing services. Our McAllen roofing company offers free inspections and free quotes on all properties we look at. We offer both residential roofing services and commercial roofing services. Give us a call to learn more about the roofing services we offer, or to get a free quote, call: (956) 622-5948. Discover why calling our McAllen Roofing Company is the best choice you can make for peace of mind for all of your roofing needs. This website is owned and promoted by McAllen Roofing Company. We are a roofing company with 11+ years of experience in the roofing industry. If you need anything, call us at (956) 622-5948 or email us through our Contact Us page. Why Are We The Best McAllen Roofing Contractor? 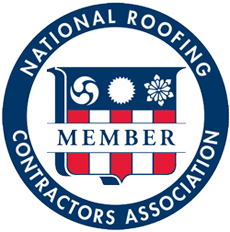 Besides being rated the #1 roofing company in McAllen, TX by BizVotes, there are number of other reasons why you should select us as your roof contractor. One of the reasons why we believe we are such a successful roofing company is due to our teamwork. In order to have a good working relationship with our employees and clients, teamwork is completely necessary. All of our staff (from our forensic roofing experts to our field technicians) are all on the same page. They are all devoted to the common goal of working together to provide our clients with the best roofing solutions for their building. Our reputation is extremely important to us. For any business, your reputation should be extremely important. 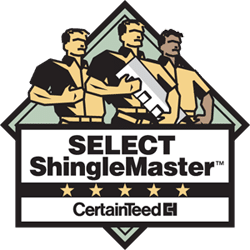 We have built a reputation in the roofing industry as being one of the best in McAllen, Texas. Our constant repeat business from past clients is the best testament to our success. From the very start of the project to the very end through the project completion, our team is fully dedicated and committed to the client. Our ability to proactively provide solutions for our clients create long lasting relationships and are fundamental to our business.